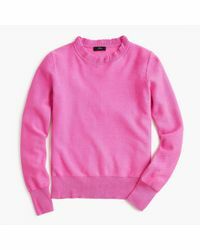 New York City label J.Crew has been a go-to for luxurious wardrobe staples with modern twists since it was first established in 1983 by idealistic entrepreneur Arthur Cinader. . Favored by celebrities and style mavens around the world, this premium brand offers clothing and accessories that real men and women love to wear. 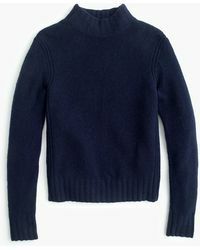 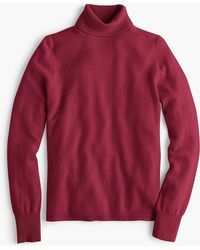 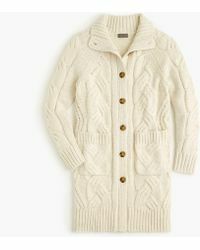 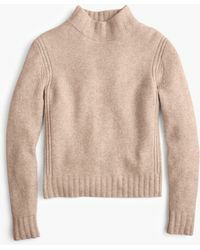 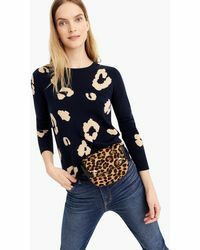 Contemporary, unfussy and timeless in design, J.Crew knitwear is warm, comfortable and sumptuously soft. 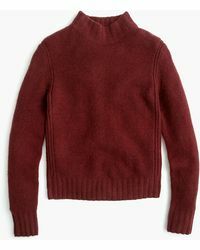 Choose from cashmere, wool and cotton blends in various rich colours for your ultimate everyday basic.